It’s just a graphic, but it captures a big problem. 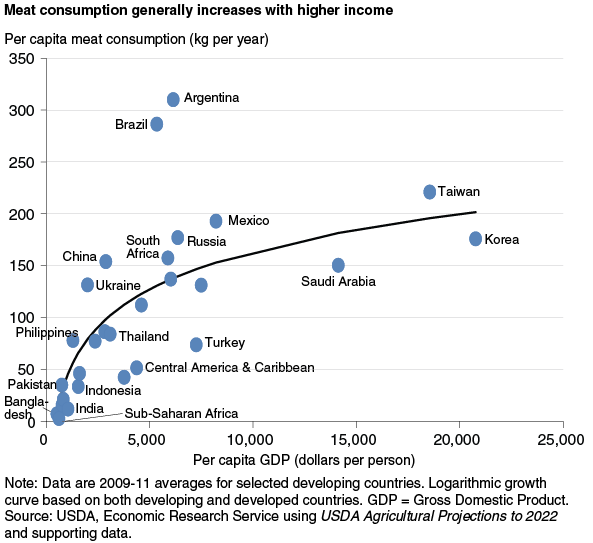 Growth in meat-eating is just one more reason a global culture that celebrates consumption is a disaster. At some point human values need to emphasize stewardship over self-gratification. But getting there is a big challenge. ← Is A Condor Forced To Fight A Bull Graphic?